Why Should the DNV be on the hook for highway upgrade? Is the City of North Vancouver being asked to share the cost of the highway upgrades at the second narrows exchange? 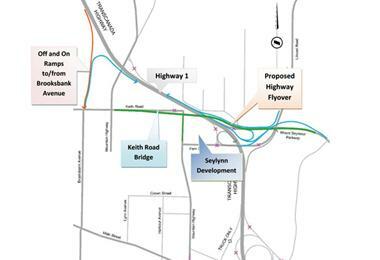 The proposed on and off-ramps off of Brooksbank Ave. would benefit that municipality as well.